Money raised by HealthWin CIC through The Health Lottery helps fund charities in East Riding and North Lincolnshire. So when you play The Health Lottery you could win up to £100,000 and you'll be supporting local services which otherwise wouldn’t exist. 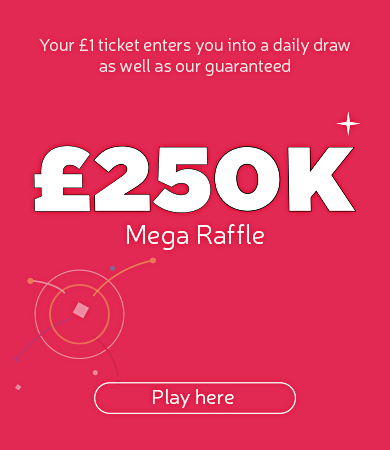 HealthWin CIC raises money through The Health Lottery for projects and charities at the heart of East Riding and North Lincolnshire communities. Grants are made by the People’s Health Trust, a registered charity that works specifically with HealthWin CIC to distribute money to good causes in our region. Since East Riding and North Lincolnshire’s first lottery draw, more than £1.5 million has been given out in support of fantastic causes in our region. Where does money raised by HealthWin CIC go in East Riding and North Lincolnshire? That’s on top of breathing much-needed life into home-grown initiatives, such as The Echoes Foundation and Hessle Road Network. 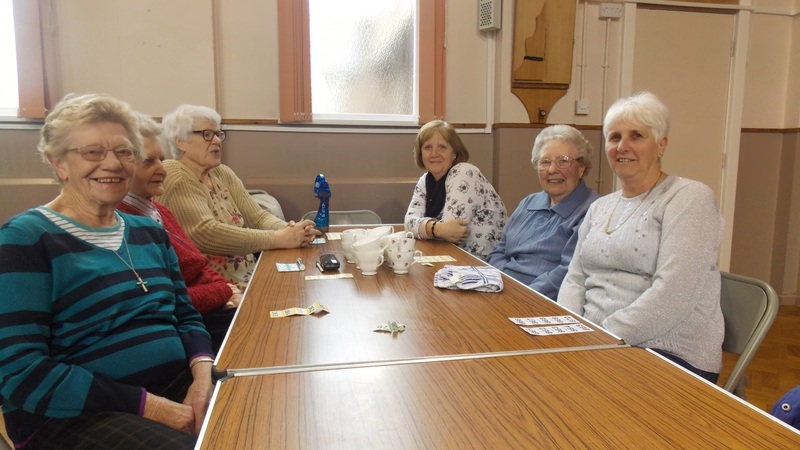 It’s helping run coffee mornings for older people, create community cafes and bring families together with fun activities.